NSSO survey shows unemployment rate at four-decade high of 6.1% in 2017-18: The National Sample Survey Office's (NSSO's) in a report has shown that the country's unemployment rate at a 45-year-high of 6.1 per cent in 2017-18. The NSSO report was revealed a day before the interim Budget, which may help the opposition to stage a controversy ahead of the Lok Sabha elections 2019 over the jobs and unemployment. 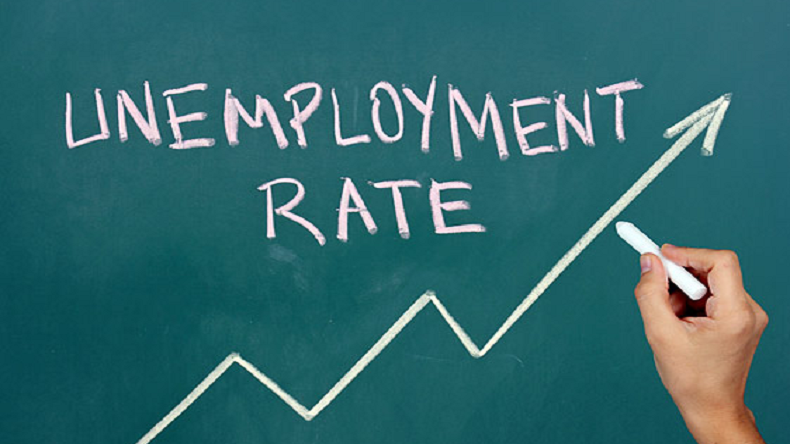 NSSO survey shows unemployment rate at four-decade high of 6.1% in 2017-18: A report published by the National Sample Survey Office’s (NSSO) has shown that the country’s unemployment rate is at 45-year-high of 6.1 per cent in 2017-18 after the demonetisation drive. Citing concerns over delay on the release of jobs related data, NSC chairperson PC Mohanan and JV Meenakshi tendered their resignations. The NSSO report was revealed a day before the Interim Budget, which may help the Opposition to stage a controversy ahead of the Lok Sabha elections 2019 over the jobs and unemployment. The unemployment rate in 2017-18 was at its highest level since 1972-73 while in 2002, the unemployment rate stood at 2,2 per cent. Youth unemployment at astronomically high levels of 13-27% while more people moving out of the workforce. Launching a direct attack on the Modi government, AIMIM chief Asaduddin Owaisi on Thursday wrote on Twitter: ‘How’s the josh?’ nahin, how’re the jobs? The unemployment rate was at its highest level since 1972-73 as published in a report accessed by the Business Standard. The NSSO report has claimed that in the year 2011-12, the unemployment rate was 2.2 % and youth unemployment is top 13 to 27%. Joblessness was higher in urban areas 7.8 % than in the rural areas 5.3 %.